University Press of Mississippi, 9781578061839, 234pp. Speaking of the Paris Review interview Alfred Kazin calls Burroughs "an engineer of the pen, a calmly interested specialist of the new processes. 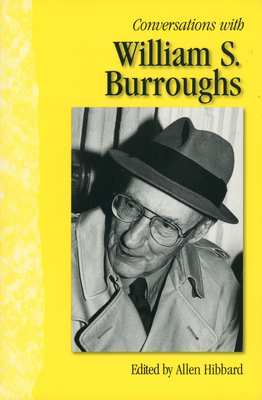 When Burroughs makes philosophic and scientific claims for his disorderly collections of data, we happily recognize under the externally calm surface of the interview, the kind of inner frenzy that is his genius--and which, in all of us, his books make an appeal." Kazin's view applies as well for the other interviews in this collection. Allen Hibbard is an associate professor of English and the director of graduate studies at Middle Tennessee State University. He is the author of Paul Bowles: A Study of the Short Fiction and of many articles.